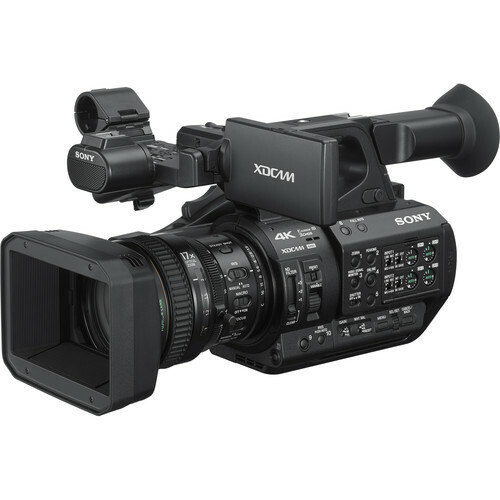 Sony announced the new firmware update version 3.0 for Sony PXW-Z280 and PXW-Z190 camcorders. The new firmware will be released in September 2019. Support for Multi Interface (MI) shoe with Digital Audio Interface for the new UW-P wireless microphone series.